We have two exciting extra screenings that we’re slotting in this Spring and hope that you’ll jump at them! Wed 27 Feb – a real scoop! Released theatrically on 8 Feb, Oscar-nominated for Best Foreign Language Film 2013, ‘NO’ (Pablo Larrain, Chile/Fr/USA, 2012, Cert 15, 118mins) is a gripping political drama starring the ever-watchable World cinema ‘poster boy’, Gael Garcia Bernal (Motorcycle Diaries, Amores Perros, Babel). He plays a Chilean ‘Mad Men’ advertising executive whose ad campaign confounds the then dictator, Augusto Pinochet – it’s had excellent reviews and is a strong Oscar contender. What’s more – this event is FREE to FILMBOX members (2 FREE tickets so bring a friend!) – only £5 for non-members. 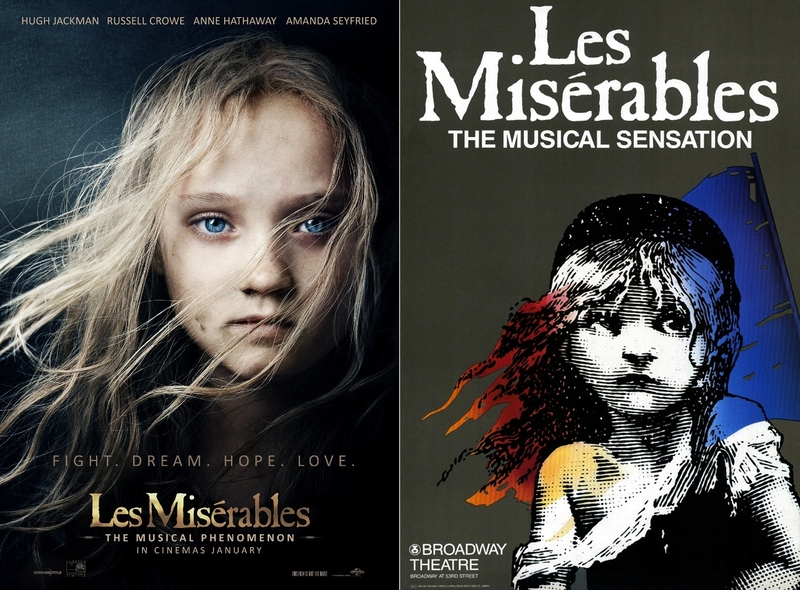 ALSO – on Thurs 18 April we are going to screen ‘Les Miserables’ (the new release – SUBJECT TO THE RELEASE DATE OF THE BLU-RAY) on our big screen in the Bromley Hall! This event will be open to children under 16 – but it’s a 12A so anyone younger than 12 must be accompanied by an adult. Online booking will be available for both very soon – we’ll email you when it’s open and members will receive a special code by email to book their tickets for ‘NO’! ALSO 2 – we’ll be giving FILMBOX members a chance to vote on our 22nd May film. The choice is between two other Oscar 2013-nominees, ‘Silver Linings Playbook’ (with Bradley Cooper, Jennifer Lawrence and Robert De Niro) and ‘Argo’ (with Ben Affleck, Alan Arkin and John Goodman). We’ll send poll details to FILMBOX members very soon. We hope that you like the way that we’re developing FILMBOX – just to give you plenty of advance notice, our special Christmas event will be on Wed 11th Dec 2013! FILMBOX membership is now even better value for money with these two extra screenings so please visit our membership page above for application form and rates.